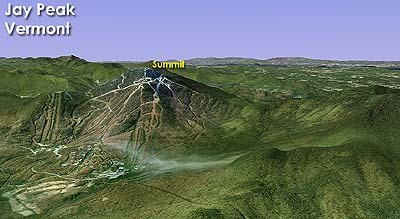 After operating for nearly a decade on the side of Jay Peak, the decision was made to expand the ski area to the summit. 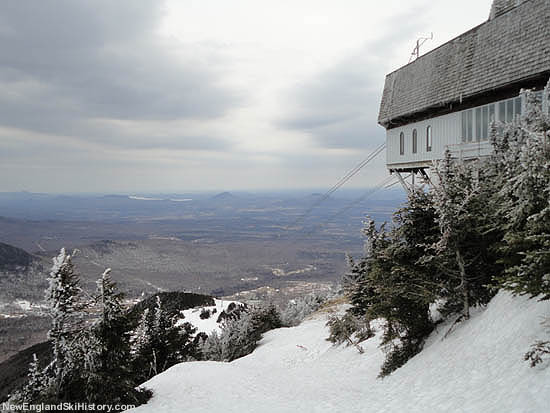 For the 1965-66 season, the Skyline double chairlift was installed on the upper mountain, opening the summit area to lift serviced skiing and increasing Jay Peak's advertised vertical drop. 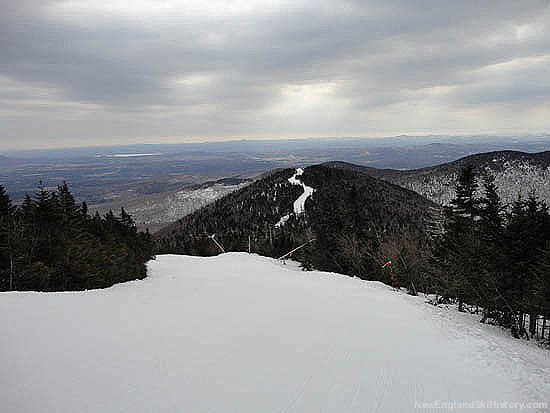 The chairlift was only used for a few seasons and later ended up at then-sister-ski-area Mt. St. Sauveur. A $3 million expansion was executed for the 1966-67 season. 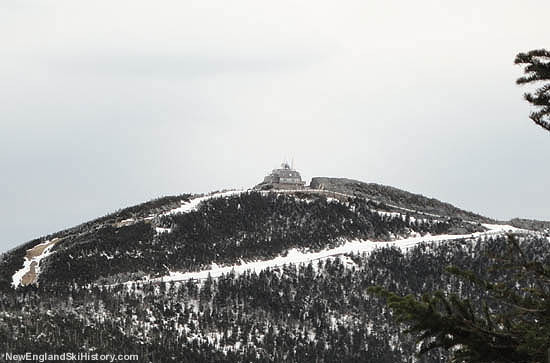 The summit of Jay Peak was blasted, while a new, lower base area was developed. 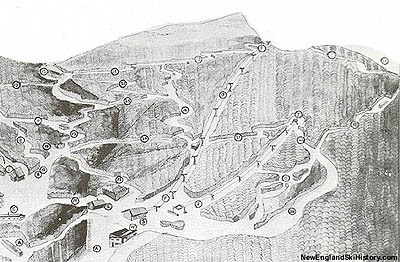 Connecting the two was a 2,050 vertical foot, 60 passenger Von Roll tramway. 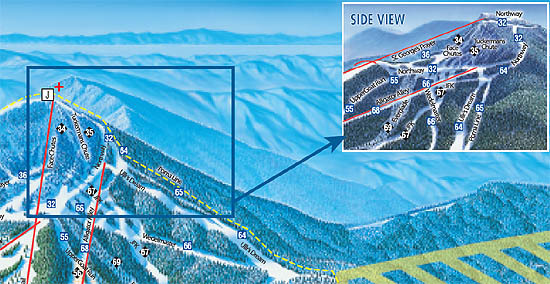 New terrain increased the trail count to 41. 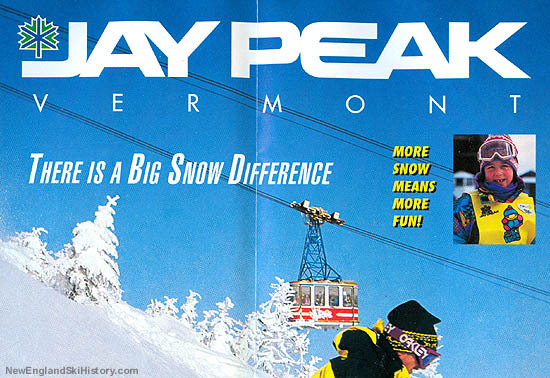 In addition to opening high elevation, expert terrain, the new development was also seen as the first step in making Jay Peak a year round resort. 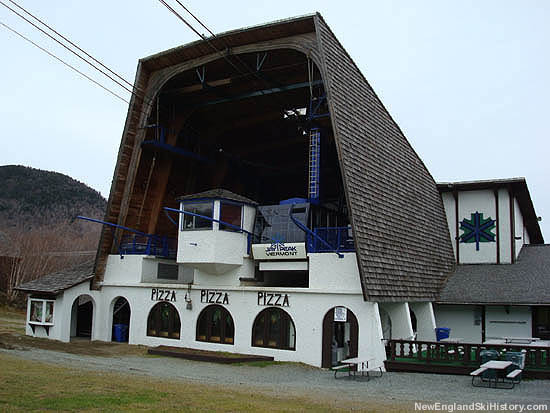 Also for 1966-67, the Metro T-Bar was installed and a night club opened at the base of the tramway. The tramway was rebuilt for the 2000-2001 season. A massive rebuild of the base area took place in the early 2010s, complete with an indoor water park.